layer hens. A few weeks ago, we touched on innovative solutions for raising layer hens year-round. Using a season extension or summer greenhouse, chickens can be housed through the winter, keeping them warm and safe from harsh weather conditions and predators. 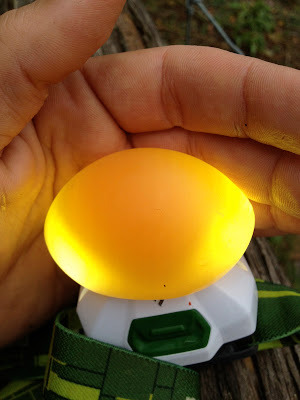 It is widely accepted that chickens reduce their egg production in the winter due to the decrease in daily light hours. There are receptors that get triggered by the increase in light. Some farmers use artificial lighting to maintain a certain level of egg production, but this requires added costs, electrical capabilities and labor hours. At Four Season Farm, Eliot and Barbara haven't needed to add any supplemental light while using the winter greenhouse method. Although this doesn't increase the amount of light in a day, it does increase the amount of continual exposure to light at all available times. This has proven to be another effective method in maintaining fairly consistent egg production throughout the Maine winter. How do you keep the chickens from pecking at the side walls? Hi and thanks for reaching out. By putting chicken wire around the perimeter of the greenhouse at ground level, you keep the chickens from pecking the walls and also keep an animals for getting in. You can line the chicken wire up again the bottom of the greenhouse structure, which usually gives you an inch or so from the plastic.